The CelinLED has an optional aluminum housing for surface mounting, easy install suspension kits are also available on request. Burgess ceiling mounting is also available with frames supplied. 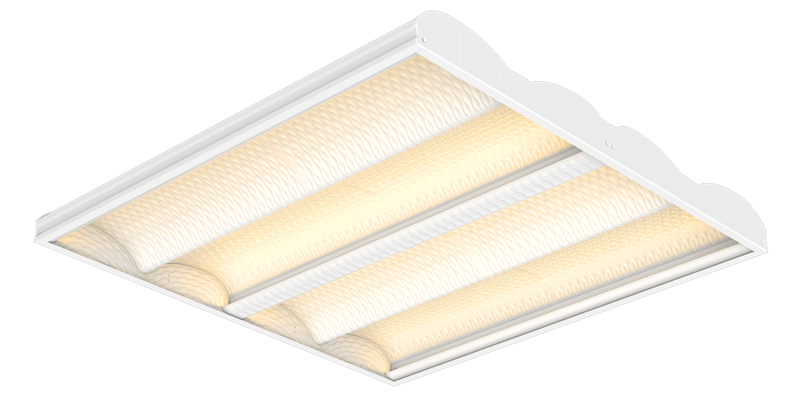 The CelinLED is a unique, modern design to replace traditional ceiling grid lighting and for all new projects. Available in all standard sizes including 300×300, 600×600 and 1200×300 and can be either recessed or surface mounted. Built-in driver and fast connection design via loop-in/loop-out. It can be easily embedded into a ceiling and is a direct replacement for traditional panels. Additional options include 1-10v, DALI, built in light sensor and various other control elements. Easy fit and forget installation supplied with 5 year warranty as standard. Tested 100lm/w. Colour temperatures available are 3000k, 4000K or 5000k. 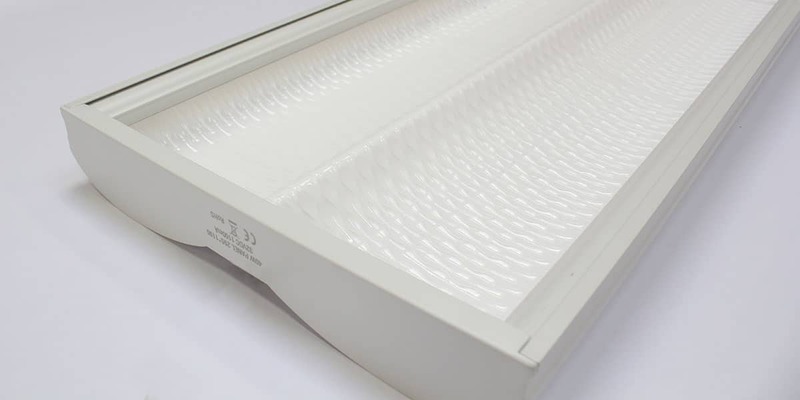 The unique reflective design creates a soft light, uniformly illuminated with very low Unified Glare Rating. CelinLED FWF™ technology delivers Frequency Wave Free lighting which is a unique, no ripple solution. Ideally placed within offices, National Health Service, Banks, Council Office Buildings, Care Homes, Laboratories, Research Centres, Libraries. In short, any location where high quality lighting, or extended working hours are required for a strobe free ‘feel good’ environment. A uniform illuminating surface: no visible LEDs, controlled UGR 19 for office and retail applications. The unique reflective design creates a soft light, for a comfortable working environment. Guaranteed by the use of a PMMA cover, ensuring a lasting optical performance and preventing dust accumulation, reducing maintenance time and costs. 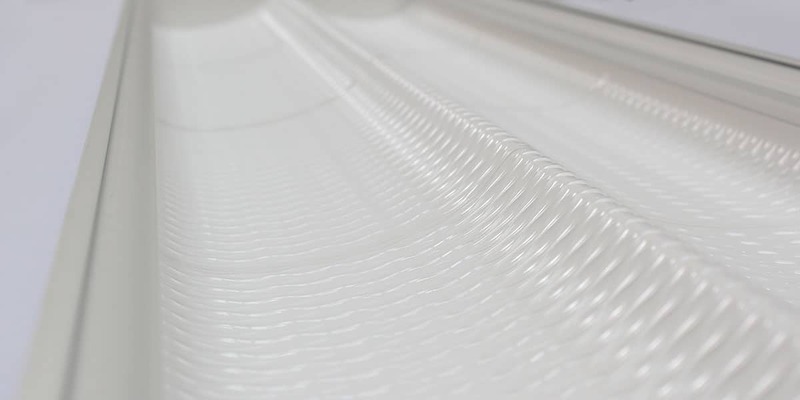 Armadillo CelinLED is available in 300mm x 300mm, 600mm x 600mm and 1200mm x 300mm. A massive tested performance of 100lm/W from the complete LED fixture. The wave like features of the reflector give this product a unique, architectural look and feel, together with a soft illumination for a comfortable working environment.